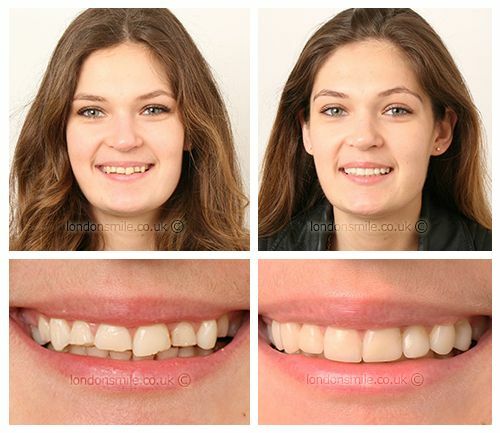 This patient always wanted to have a straighter and brighter smile. 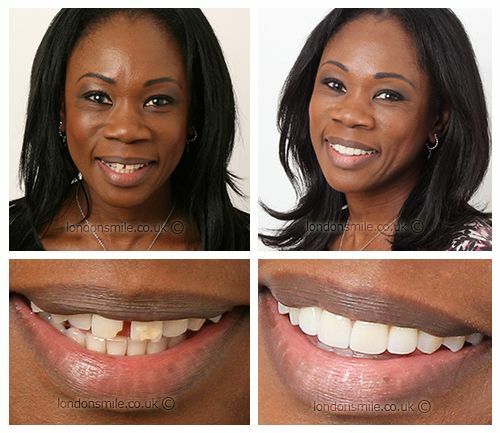 This patient had never had the confidence to smile, especially in photos, due to her chipped front tooth and large gap. 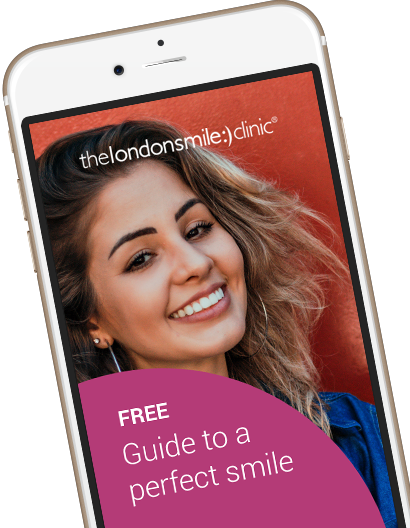 This patient had a car accident that resulted in the use of a denture from the age of 14. He was looking for a more natural smile. This patient was not happy with the crowding of her teeth or their general appearance. 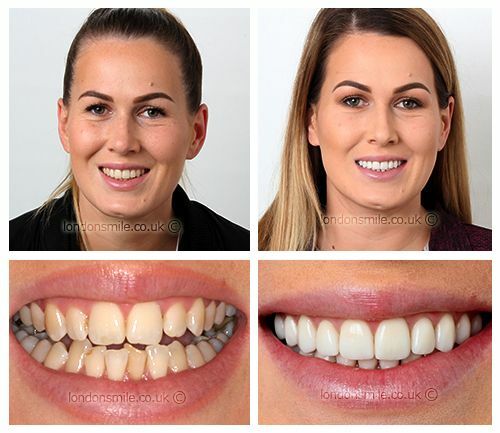 Her main aim was to have enough confidence to start smiling again! 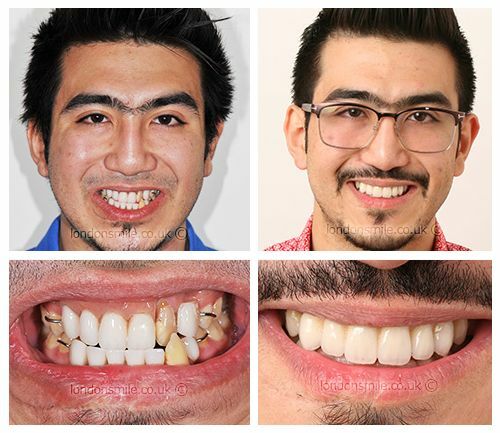 This patient felt his teeth were mismatched and discoloured. 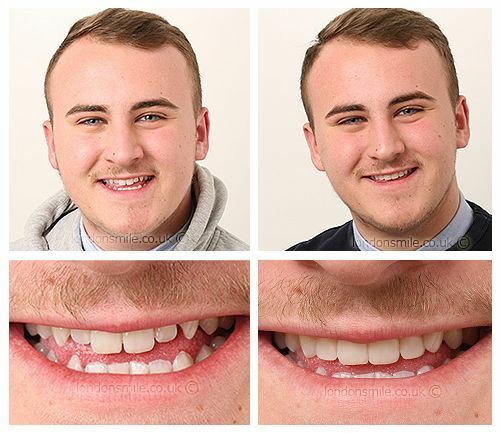 He was interested in veneers as a family member had had a smile makeover previously.